1. Clawthorpe Hall Offices (Messrs. Ducketts) 3 pairs recorded on 3 separate elevations. 3. At least one pair recorded in Cocking Yard. 6. The Coaching House - 2 pairs recorded on the side elevation. 7. Manor House - 3 pairs on side elevation and 2 pairs on front elevation. Please check the above sites on photographs printed below. 23 nest sites in total. Showing a increase of nest sites this year by at least 3 sites. Young raised this year purely estimated on the low side at 2 per nest less 20% approx = 37 birds. Breeding adults estimate at 2 per nest site = 46 birds - Chicks raised estimate 37 birds - estimated immature birds for part of the breeding season - a wild guess estimate at 10-20 birds. Making a estimated total birds involved with Burton eg: Parents, Chicks and immatures on Recci to around the 93 bird mark! One recorded picked up off the floor to rear of Royal Annexe, very wet and unable to fly and showing blood to its wing underparts. David Craig kindly took it in and it did initially show signs of improvement. The next day it was transferred to the vetinery section of the Kendal College where it was cared for with food and daily examinations by Vet. Unfortunately after four days the bird died. Date on which earliest birds arrived was a single bird witnessed at 1645hrs on 3rd May, then numbers swelled to 9 by the following day 4th May, increased to 14 by 5th May. 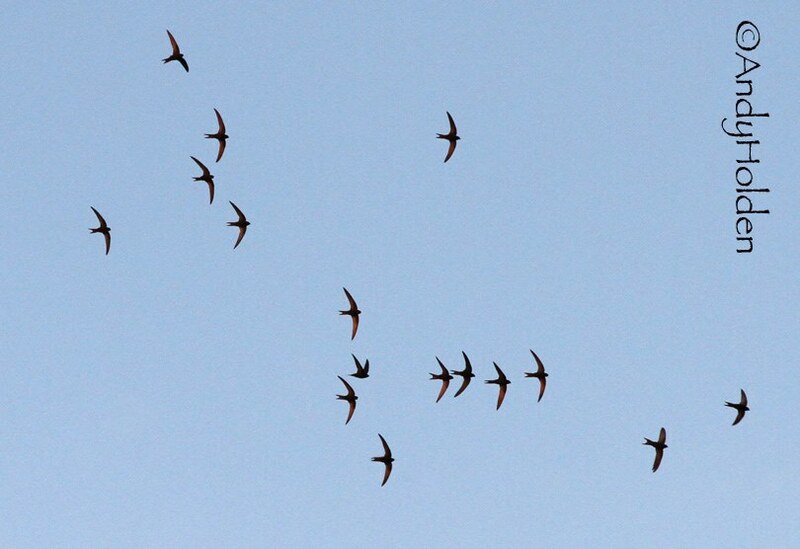 Then there seemed to be a delay of further arrivals until 22nd May when at least 20 birds (total) were seen in the skies. 20 Swifts left us on 5th August, then another large departure on 15th August and the final sighting was on the 18th of a parent bird seen at 1900hrs going into a nest site on the front of the Royal Cottage. No birds have been recorded since that date. 36 recorded on 1st of August, but we did have several watches which included birds of 30 on both 28th July and 4th August. Paul and Mary Bullimore, David Craig, Derek from Kendal, Reg Hesketh, Ella and Ben, Branwen Kilburn, Hugh and Sue Miles, Jane Phillips, Angela Sumner, Mr and Mrs. Vickory, Bryan Yorke. 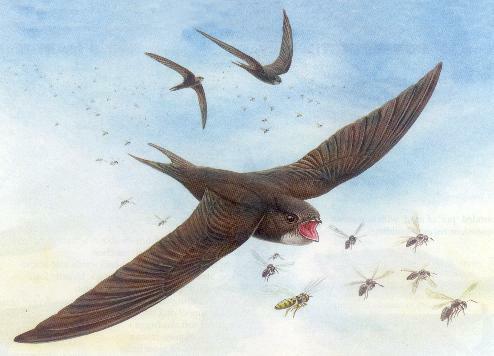 An excellent way of keeping accurate records of swift nest sites for anyone to see.